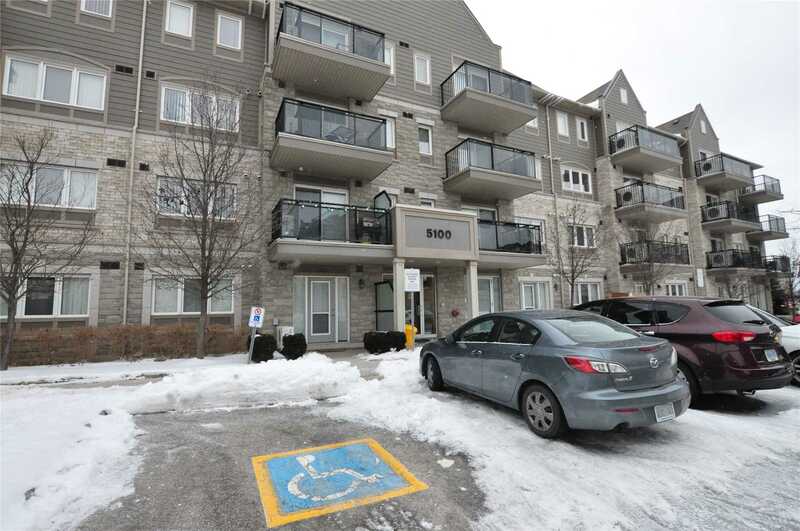 I have sold a property at 5100 Winston Churchill Blvd in Mississauga. I have sold a property at 43 Lexington Ave in Toronto. 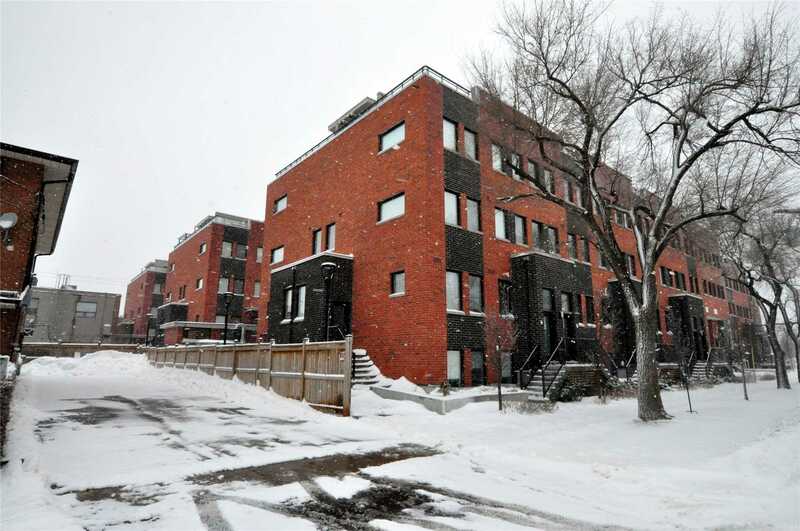 Stunning & Spacious Well Maintained 3 Bedrooms Multi-Level Townhouse With Lots Of Upgrades In The House. 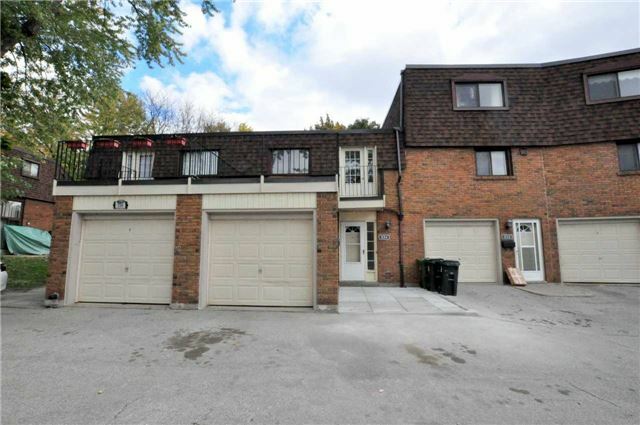 Basement That Can Be Use As 4th Bdrm Or Rec Room, 1 Garage Parking Plus 1 Driveway Parking, Convenient Location Near Highways, Schools, Shopping, Ttc. Very Low Maintenance Fees & Property Taxes. 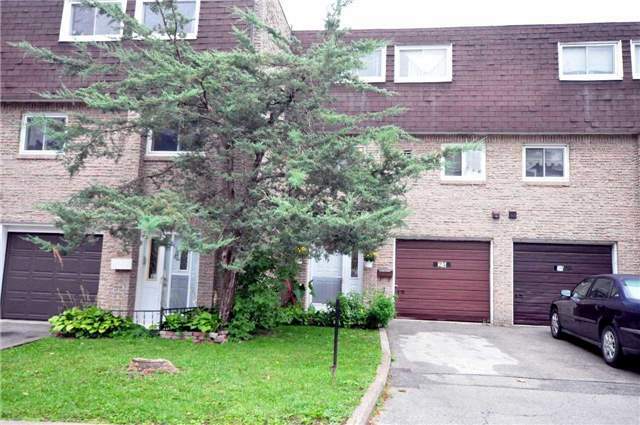 I have sold a property at 334 Sprucewood Crt in Toronto. 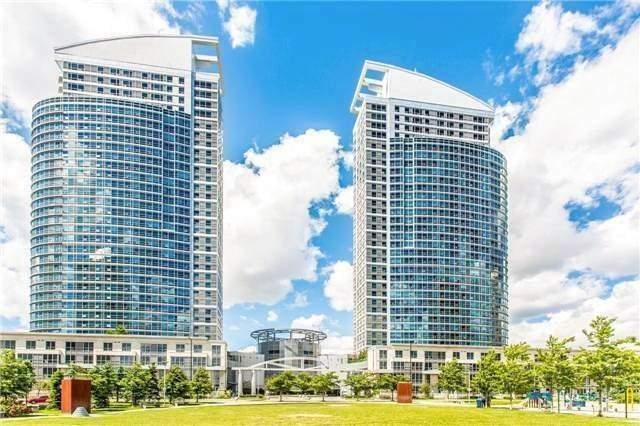 I have sold a property at 19 San Vito Way in Toronto. 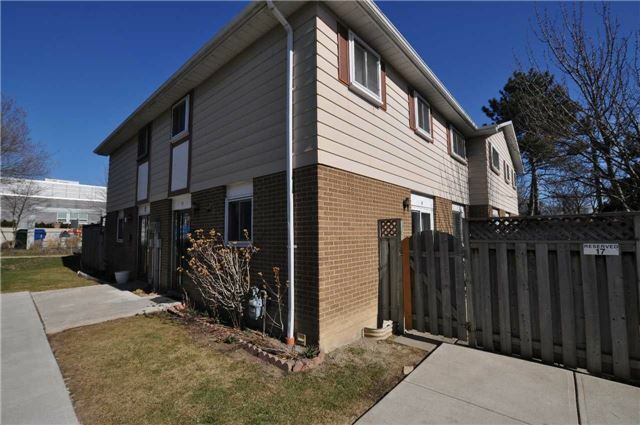 Beautiful Well Maintained 3 Bedroom Townhouse In A Very Convenient Location. Two Full Washrooms. Finished Basement. Renovated Kitchen With Stainless Steel Appliances, Stairs And Flooring. 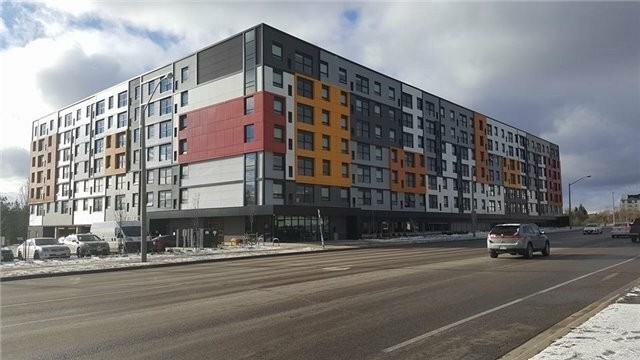 Just Minutes To Shopping, Schools, Transit, Parks. Quad Unit Complex.